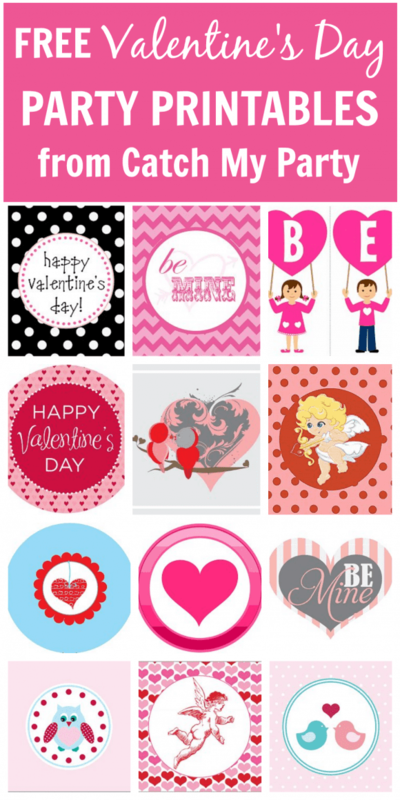 Need Last-Minute Free Printables for your Valentine's Day Party? Planning a Valentine's Day party? We've got over 20 collections of free printables to help you decorate. Browse, download, print out, cut out, and get decorating!! Happy Love Day!